Preserving the Earth's natural resources is serious business. That’s why our staff are trained and certified in sustainable forest stewardship, and why we take measures to meet our environmental responsibility. Scotland Hardwood’s full time staff of State Certified Foresters can provide you with expert consultation and forestry services. Our proven success rate offers landowners an unmatched level of expertise. Over the years, we have earned the confidence of a growing number of satisfied landowners upon whom Scotland Hardwoods relies for future business. Our forestry management program is designed specifically for those landowners who are interested in long-term management plans. However, for those who are interested in harvesting your timber on a one-cut basis, we can fulfill your needs as well. We have earned the confidence of a growing number of satisified land owners. Infact, we are delighted to provide references. Our skilled staff of Foresters can help meet your objectives, whether on a long or short-term basis. To grow a pound of wood, a typical healthy tree uses nearly a pound and a half of carbon dioxide and gives off more than a pound of oxygen. The process reverses itself in an old forest. 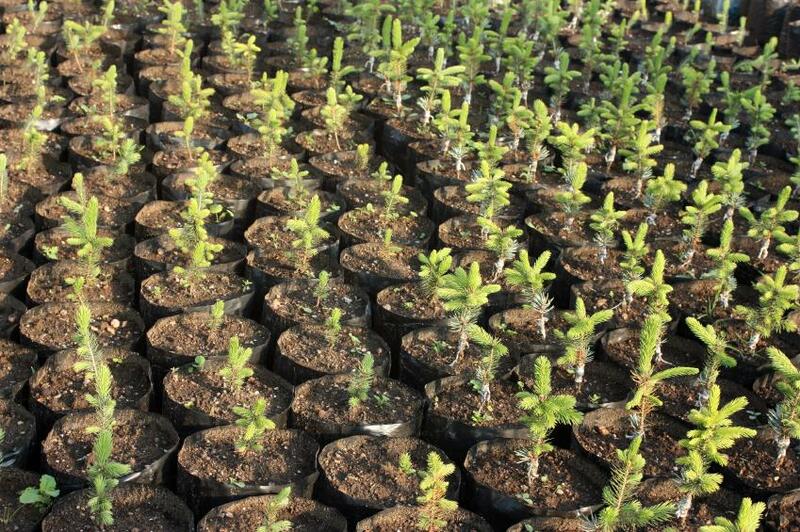 Trees regenerate naturally through seeding or root sprouting, or are planted. Hardwoods are usually allowed to regenerate naturally. 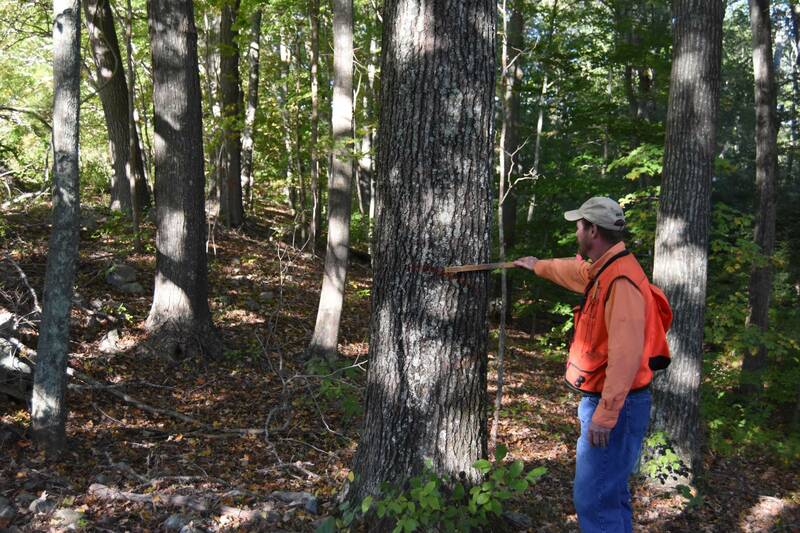 Harvesting large mature trees in a hardwood forest lets enough sunlight reach the forest floor to stimulate new growth. Our forest and trees are renewable natural resources. Wood products come from a resource that grows, matures, and is being preserved for future generations.